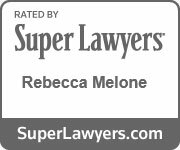 Probate: The What, When, Where, Why and How of Probate | Melone Law, P.C. We’ve all heard the term probate, or that a will has to go through probate. But, what exactly does the term mean, what is involved once probate begins, and how does it affect beneficiaries? distribute the remaining property to the beneficiaries as the will directs. There will be a probate tax due based on the estimate of the value of the assets in the estate. There are also other court fees to open probate. All of these fees can be paid from estate assets. The circuit court or clerk will give the executor a certificate of qualification. This document affirms that you are the estate’s personal representative and have legal authority over the deceased person’s assets. An original will, not a copy, must be presented to the clerk. The clerk will review the document and make sure that it meets all requirements under Virginia law, and if so, the document will be recorded by the clerk. A valid will must be in writing, signed by the deceased, known as the testator, or some other person in the testator’s presence and at his or her direction. The signature must be made in the presence of at least two witnesses. A hand-written will, also called a holographic will, signed by the testator is valid under Virginia law. If the executor presents a hand-written will for probate, the handwriting must be established as that of the testator by two disinterested witnesses. A will may be self-proving if a properly executed affidavit is attached with the will. The clerk will accept a self-proving will for probate without further proof by witnesses. If the will is not self-proving, at least one of the two witnesses who have signed the will must appear at the time of probate. Depending on the size and complexity of the estate, probate can be a lengthy and sometimes complicated process. Final distribution of the estate can take from as little as 6 months to several years. If there is no will, or the person named in the will as executor isn’t available or chooses not to serve, the probate court will appoint an administrator. The administrator does the exact same job as an executor. Under Virginia law, anyone who will inherit from the deceased person can be appointed and agree to become the administrator. Both executors and administrators are commonly referred to as personal representatives or fiduciaries. If there is no will, the administrator will distribute the estate as directed by Virginia intestate law. 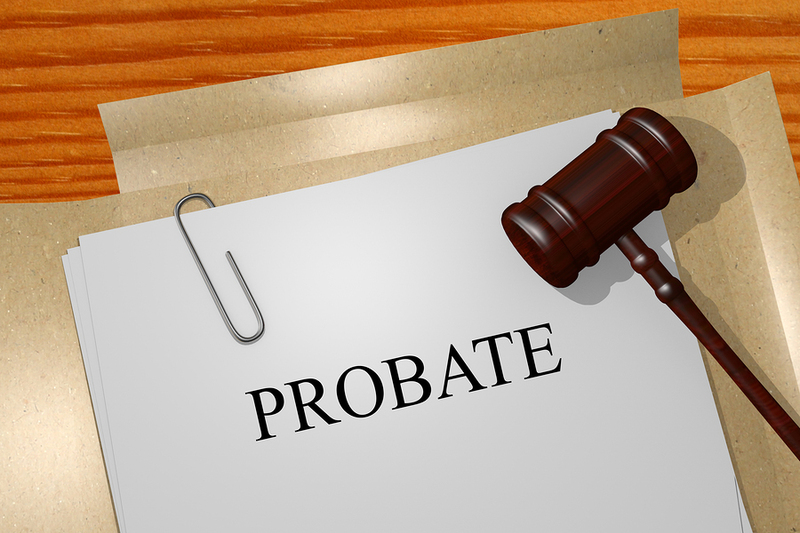 Are there any assets that do not have to go through probate? “Small estates” – If the value of the estate doesn’t exceed $50,000, there’s a simple affidavit procedure and it doesn’t require court supervision to settle. After debts and taxes are paid, the fiduciary distributes the assets to all beneficiaries, following the instructions in the will. If there is no will, Virginia law dictates who inherits. When the court is satisfied that all debts and bills have been paid, tax returns have been filed, and all assets have been distributed, it will close the estate and relieve the personal representative of his or her duties. Unless you are knowledgeable about wills, trusts, and probate, it may be helpful to seek legal advice before probating a will. An attorney can review the will and give you direction. An attorney can also advise you as to whether probate is necessary based on the circumstances of the estate. If the will is not self-proving, an attorney can assist you with the requirements for witnesses, or if witnesses are not available, alternative procedures for admitting the will to probate. In a case where the original will is lost or if there is a dispute over whether you have a valid will of the testator, an attorney can provide advice on appropriate actions. We know from experience that a successful attorney-client relationship depends on our ability to understand your needs and objectives. For more information about trusts and estates, wills, and probate, contact our office today at 703.995.9900 or visit our website: www.MeloneLawPC.com.